Wiremold Non-metallic single receptacle faceplate is compatible to use with 5507 series multiple channel raceway. 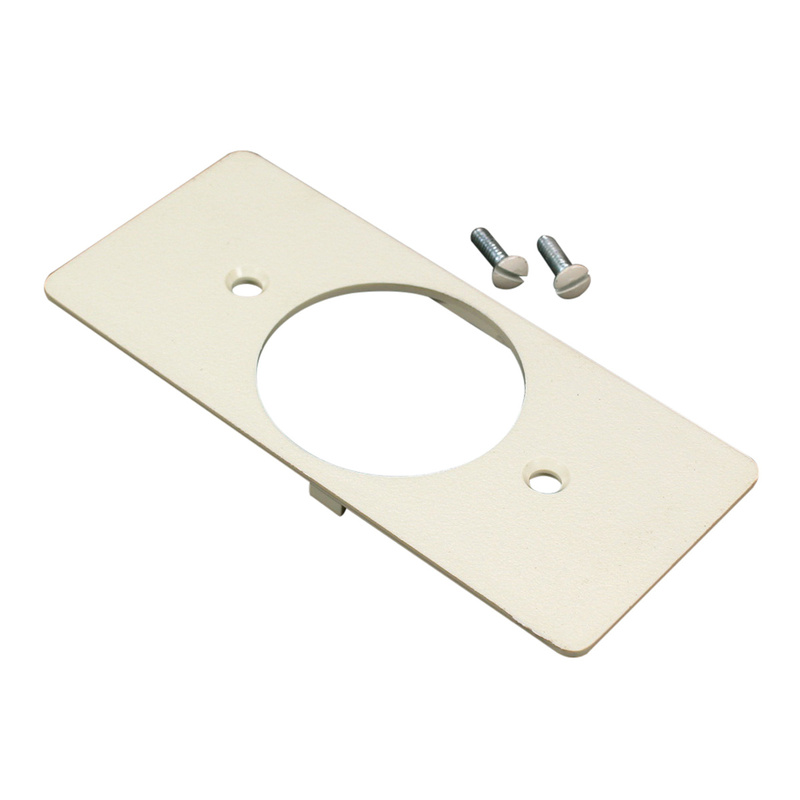 The faceplate has a dimension of 4 1/4-Inch x 1-7/8-Inch. The faceplate in white color, covers single receptacles. Faceplate is RoHS compliant.